Atomism/Tractatus/Wittgenstein/Hintikka: Thesis: all logical forms can be constructed from the shapes of objects. Logical Independence/Elementary Proposition/Atomism/Wittgenstein/Hintikka: (1931) Wittgenstein eventually abandons the quest for logical independence of elementary propositions. - It was a real failure. - Reason: color attributes (color predicates) are not independent - E.g. red exists in the degree q1r and red exists in the degree q2r, then it follows: if q2>q1, q1r follows from q2r. - Later Vs: does not work with impure and opaque colors either. Atomism/Middle Period/Wittgenstein/Waismann/Hintikka: new: atomic sentences are no longer individually compared with the world, but as a sentence systems. - ("Holistic"). 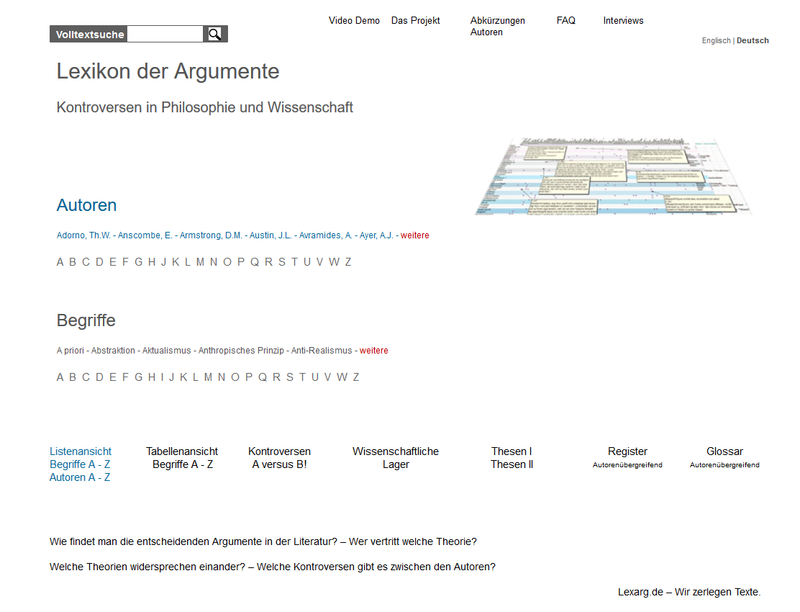 - WittgensteinVsAtomism: middle period: - New: I apply the whole color scale at once. - That is the reason why a point cannot have more than one color. -> Measuring/Wittgenstein, More autors on measurements. - If I apply a set system to reality, then it is thereby said that only one fact can exist at a time. WittgensteinVsAtomism/WittgensteinVsTractatus: 2 errors: 1) assuming the infinite to be a number and assuming that there would be an infinite number of sentences. - 2) that there are statements that express degrees of qualities - atomism; requires, however, that if p and q are contradictory, they may be further analysed until t and ~t result. Atomism/Atom Sentence/WittgensteinVsRussell: in the analysis of atomic sentences you do not encounter "particulars", not unlike in chemical analysis. Atomism/Substance/Tractatus/Wittgenstein: if the world had no substance, ((s) = unchangeable objects), the atomic sentences would not be independent of each other. Tractatus/Atomism/Wittgenstein/(s): Atoms: undefined objects, quasi material things, (sounds), primitive signs - unclear whether thing (object) or immaterial, only components of the sentence are translated. - Thus, they are open to meaning theory which simultaneously derives from complex of objects, facts as well as connection of words, but (4.0312) the logic of the facts cannot be represented - the logical constants (and, or, not) do not represent. - Representative: sign for the object - internal properties: in the sentence different than the relations to the world (external). WittgensteinVsRussell, VsFrege: confusion mention/Use: internal/external. Atomism/Atom Sentence/Truth Value/Truth Functions/Tr. fnc./Laws of Nature/LoN//Tractatus/Te Tens: the truth values of the atom sentences determine the truth of all remaining sentences with logical necessity, also those of the Laws of Nature - but then you should not say that something is only possible impossible or necessary by virtue of natural law or causality. - (6.37) - Laws of Nature are the truth functions of elementary propositions. - Therefore, the world as a whole cannot be explained. Laws of Nature: are not the ultimum; that is logical space.